Hello everyone! 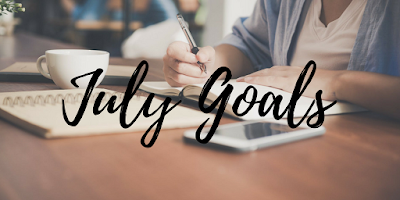 Today I'll be sharing my goals for the new year! Enjoy!!!!! Hello wonderful people of the internet! 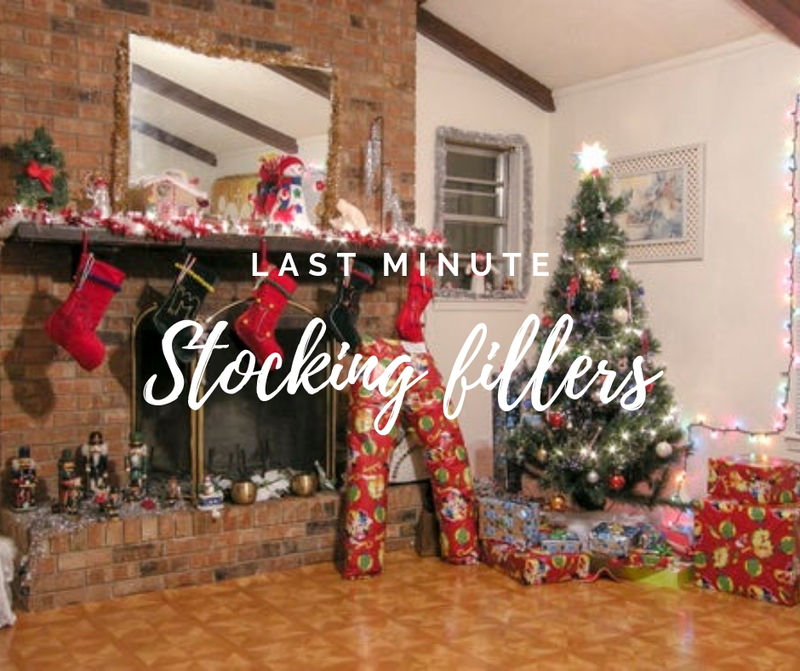 No time for a proper into because you STILL haven't bought all your stocking fillers! Here's some helpful ideas that shouldn't be difficult to find last minute! Blogmas Day 18: 45 Blogmas Post Ideas! Hello wonderful people of the internet! 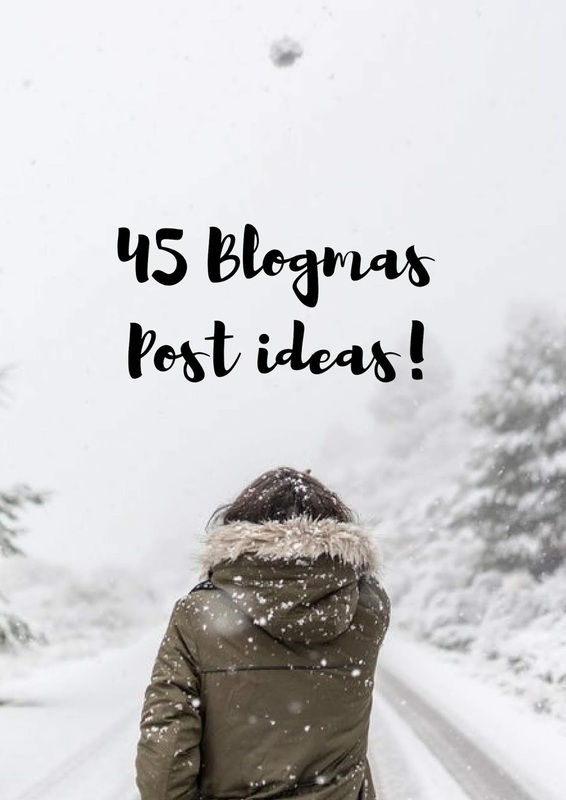 Today I'll be sharing some post ideas for blogmas! SO without further ado, here we go! 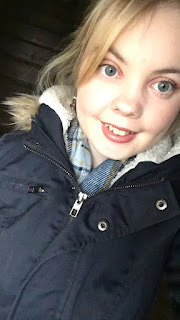 Blogmas Day 17: My First Time Ice Skating! Hello fabulous people of the internet! Guess what??? 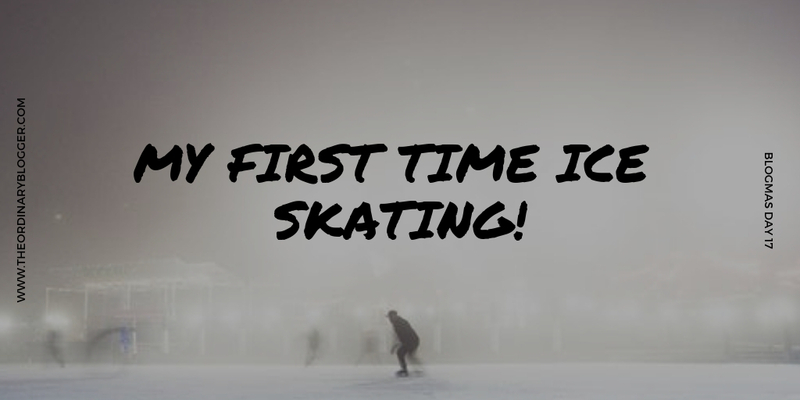 I went ice skating for the first time! Hello wonderful people! 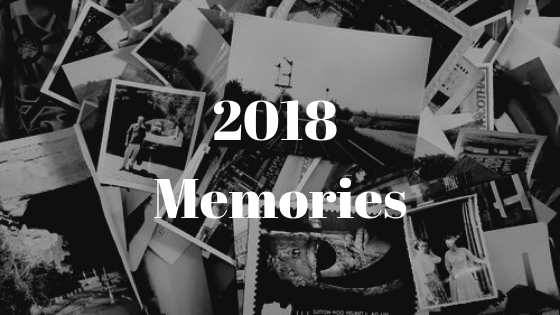 Today I'm going to be looking back on my memories from 2018! 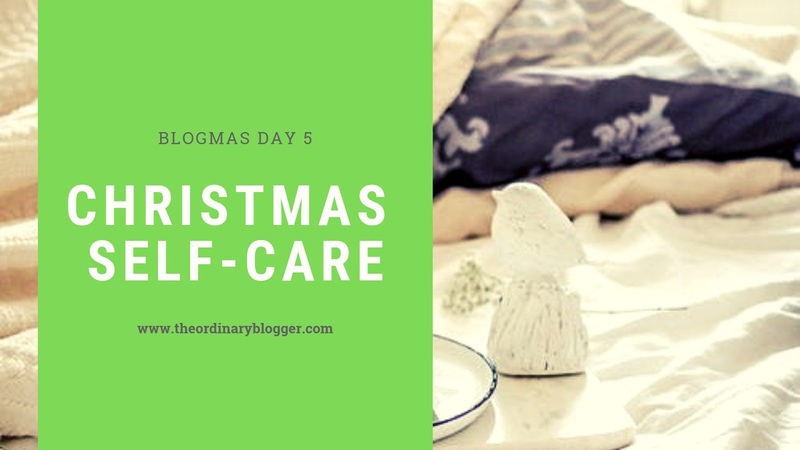 Blogmas Day 15: 3 Places to Find Gift Ideas! Hello fabulous, wondeful, amazing poeple! 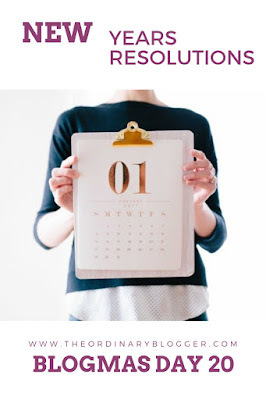 Today, rather than a gift guide I'm going to be sharing some really useful places to find gift ideas! Hello wonderful people! 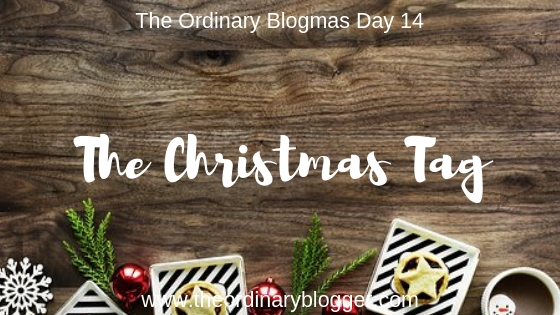 Today I'm doing the Christmas Tag! I got these questions here so definitely go check out that post! Without further ado, let's Christmas! So with the cold weather lately, I'm sure there's been days where you're stuck inside, bored. 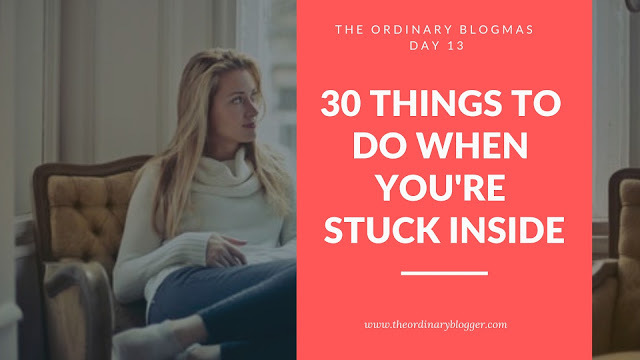 Today I'll be sharing things to do when the cold weather has you trapped at home! Hello wonderful people of the internet! 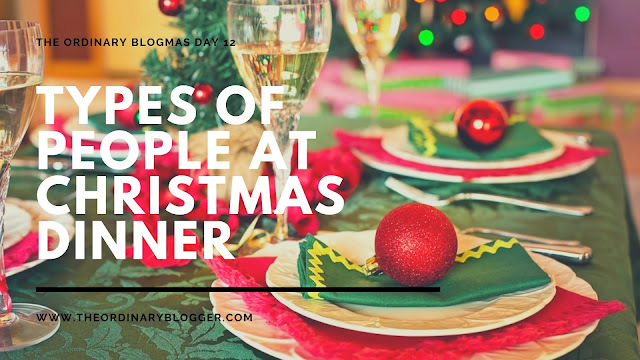 Today I'm going to be talking about the types of people you meet at Christmas dinner! Hello wonderful people of the internet! Today I'm going to be talking about some ICONIC Christmas movies. 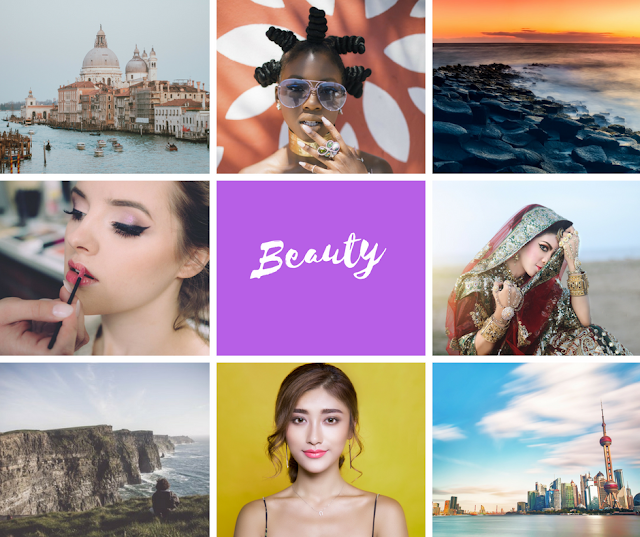 I'm also going to write this post in paragraphs rather than a list so let me know which format you prefer in the comments. Hello wonderful, fabulous people! 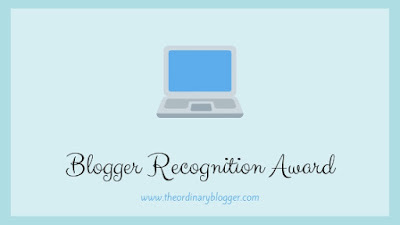 Today I'm going to be sharing my favourite bloggers of the year! The Ordinary Blogmas Day 9: 40 Gift Ideas For the Teenager in Your Life! Hello wonderful people of the internet! 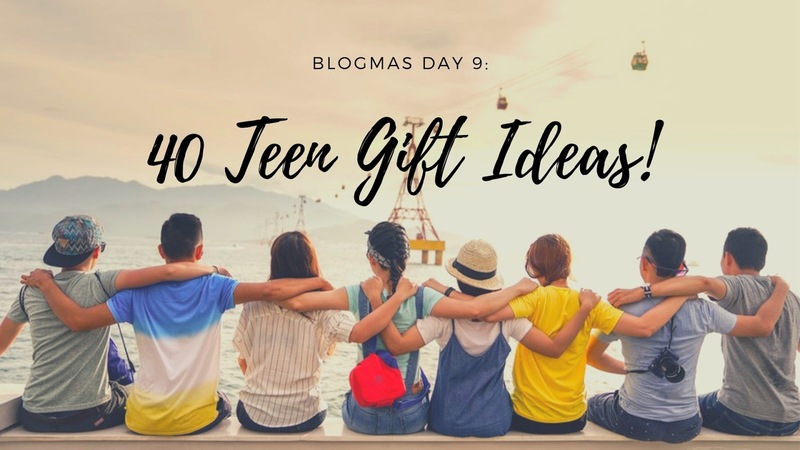 Today I'll be sharing a teen gift guide, to hopefully help you find some great presents for the teenager in your life. 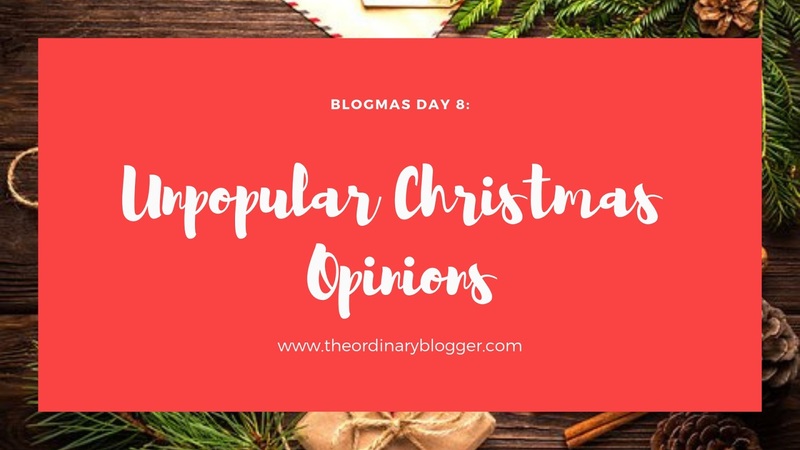 The Ordinary Blogmas Day 8: Unpopular Christmas Opinions! Hello wonderful people! Today I'm going to be sharing some unpopular Christmas opinions (don't hate me plz)! 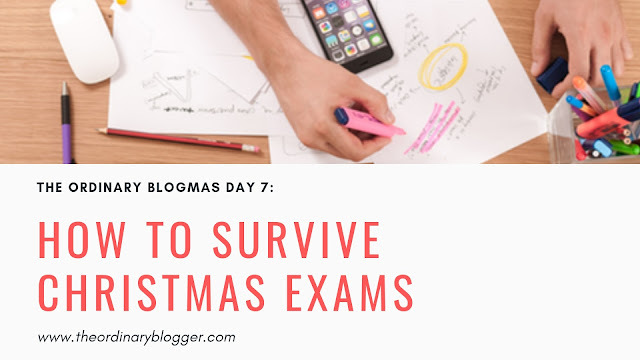 The Ordinary Blogmas Day 7: How To Survive Christmas Exams! Hello wonderful people! Today I'm going to be sharing my advice on how to do well in your Christmas exams! Hello wonderful people! Today I'm going to be doing a Christmas Q&A, I hope you enjoy! Hello wonderful people! I hope you're doing incredibly well today and if not, hopefully this post will give you a few ways that you can cheer yourself up! Here's a few ideas to cheer yourself up and make you feel better this Christmas! 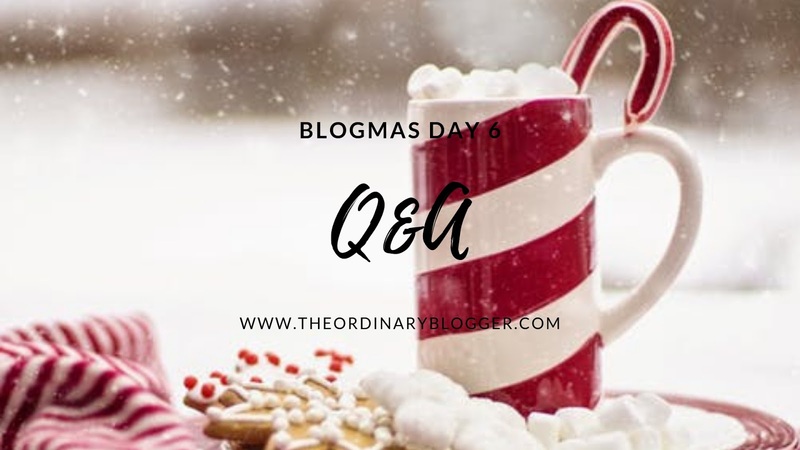 The Ordinary Blogmas Day 4: My Favourite Parts of Christmas! Hey guys! I hope your doing fabulously today. For blogmas day 21 I decided to be creative and write a poem! I haven't shared this with you guys before but I love all things poetry. Reading, writing, ..... well I guess that's really all you can do with poetry unless you like to admire the font or something? Anyways, I know you didn't click on this post to listen to me rambling on about poetry fonts, so I'll just get straight to the main event! Hey guys! I hope you're having a jolly day! 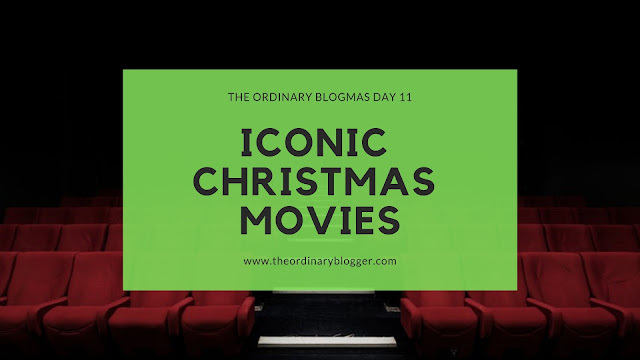 For today's blogmas post I'm going to be sharing some Christmas songs that I love but that are a little more obscure. I don't think there's much point in me telling everyone that I love 'All I Want For Christmas is You' because everyone already knows it! 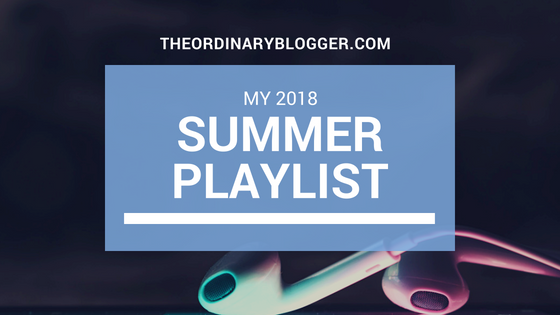 Over the years I've come across some songs by my favourite artists and some new ones on the radio that I really enjoy! 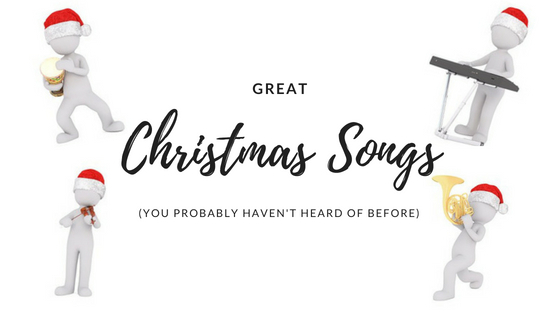 So, without further ado, here's a list of great Christmas songs you probably haven't heard before! 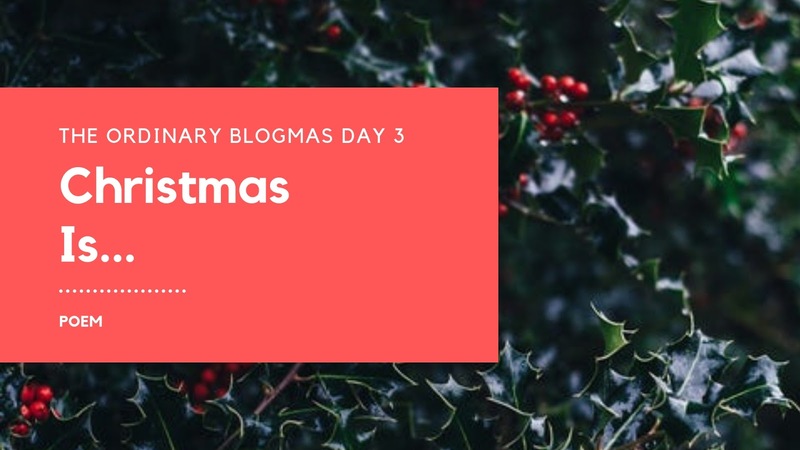 Blogmas day 1: Welcome to the Ordinary Blogmas! Hey guys! 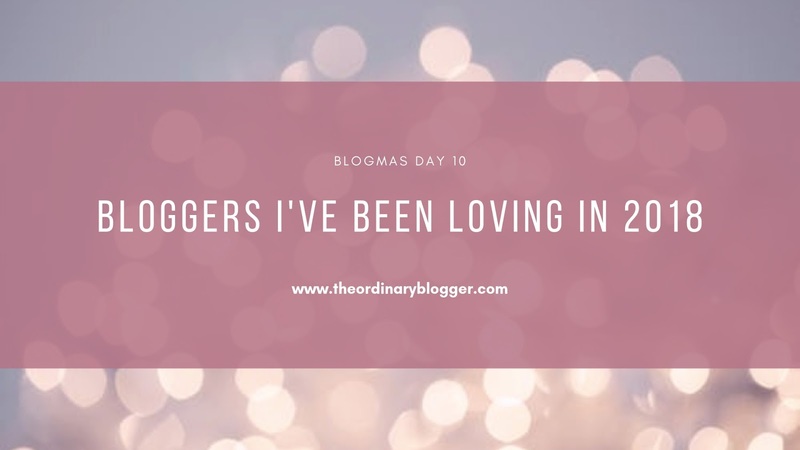 I'm so excited for this post because it's finally blogmas!!!!!!!!!! 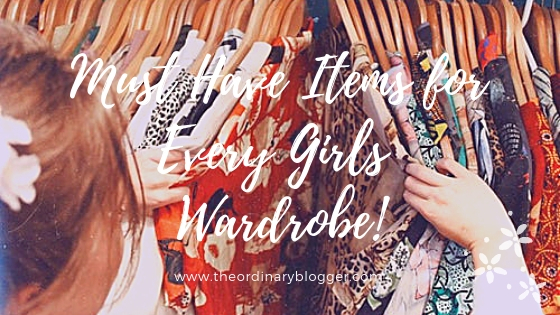 Must Have Items For Every Girl's Wardrobe! Hello wonderful people! 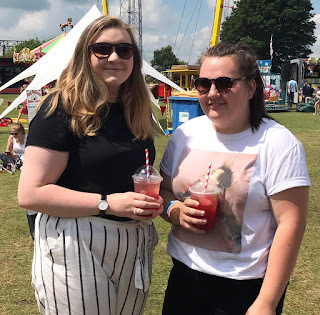 I know, I know I'm not a fashion blogger but that doesn't stop me from loving fashion and as I said in this post I'm focusing on making my blog work for me which for me means writing things which may be a little outside my usual niche but hey, it's good to change it up a bit sometimes right? So here are just some items that I love to wear and that I think can make for a great outfit! Hello there extraordinary people! I'm so honoured to have been nominated for the blogger recognition award by Stralthy! Thank you so much for the nomination! Without further ado, let's get into the post! Hello fabulous friends of the internet! I hope you are having the loveliest of days today. 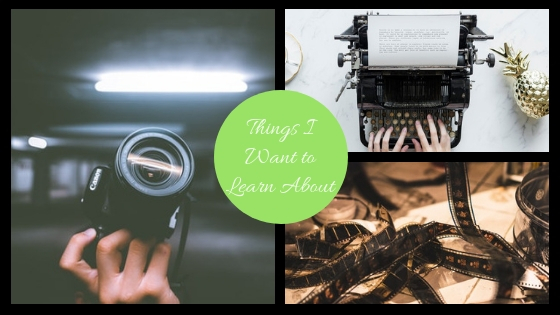 So, this post is basically going to be about things I want to learn some more about and improve on or simply a few skills I'd love to try out! Hello wonderful people, it's been a while am I right? Anyways, I did a poll on twitter seeing what you guys would like to see for my first post back and this one won by a landslide. 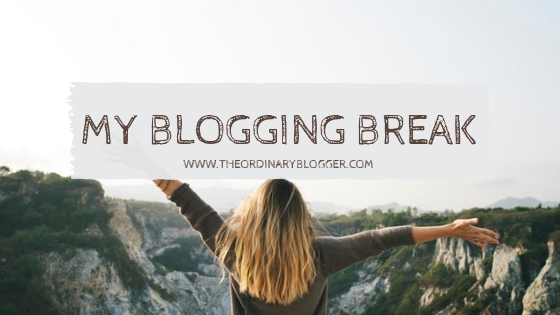 Today I'm going to be talking about my blogging break. 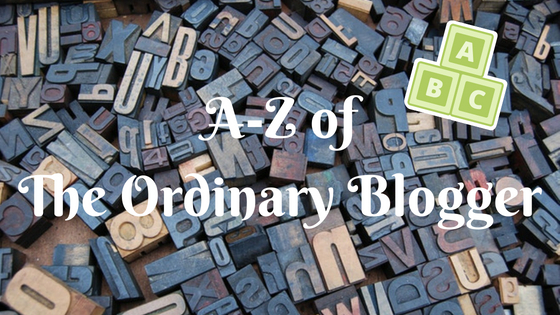 A-Z of The Ordinary Blogger! Hey guys! Since it's back to school season, I thought I'd do an education-based post involving the alphabet! I've seen a few people do this type of post before so I thought I'd give it a try because I always love reading them. I hope you enjoy! Hello there all you wonderful people! 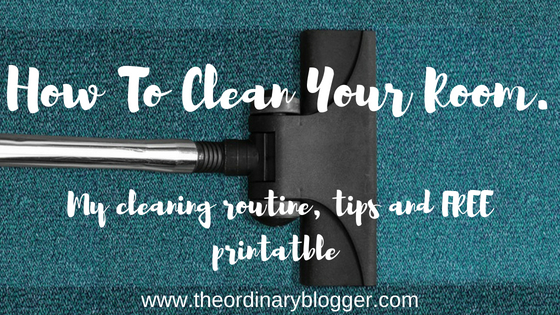 Today I'm going to be talking about something that not many of us enjoy, cleaning our room. I know, I know, you're probably thinking "Who does this this girl think she is, my mom? You can't tell me how to clean my room" and to that I say you're absolutely right! If you want to just shove all your clothes in your wardrobe and pray they don't all fall out on top of you next time you open it by all means leave. If you want the process to be a little more efficient, stay tuned. Hi guys! 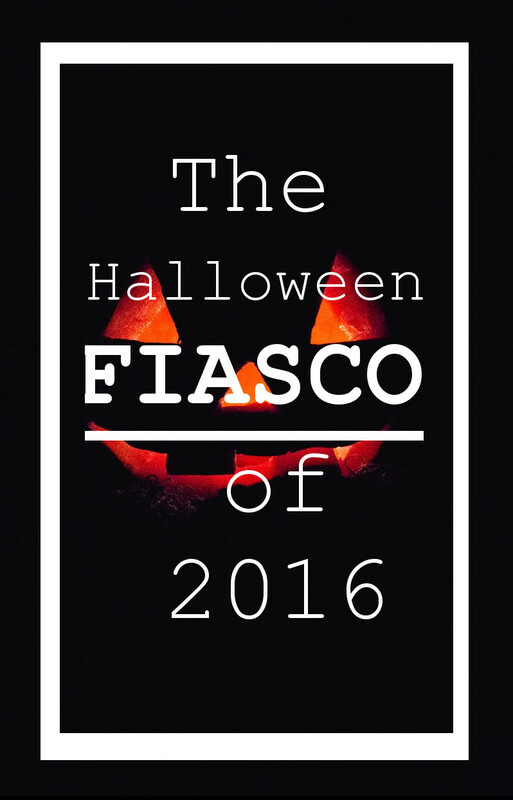 I'm so sorry this is going up a day late, I forgot to schedule it! This week we have Jade and Lydia from 2peasinapodblog2.blogspot.com . I hope you enjoy getting to know them! Hey guys! 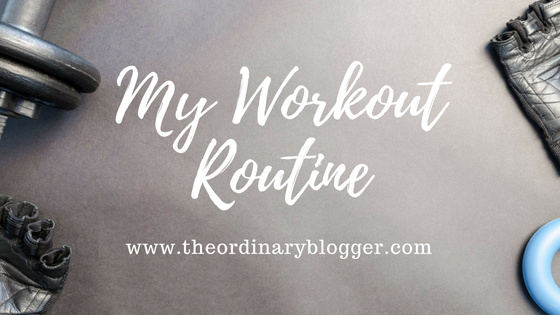 Today I have a bit of a different post for all of you lovely people! 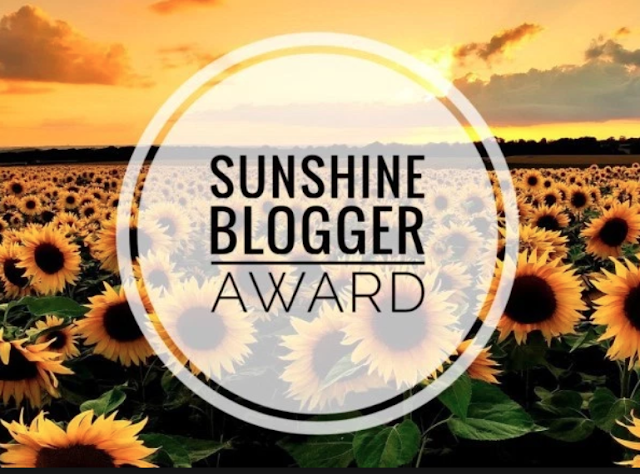 I've been nominated by Dawn , Ramblings of A Neurotic Writer , Charlie and Susan for the Sunshine Blogger Award! Before you read this you should definitely head over to itsjustdawn.com , ramblingsofaneuroticwriter.blogspot.com , theunmisunderstood.wordpress.com and www.notalazysusan.com and show them all some love because this post wouldn't exist without them! 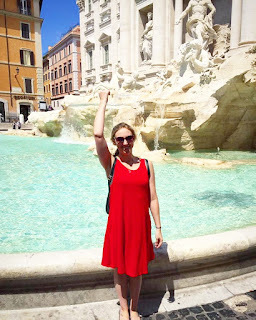 Hello wonderful people, today I'm delighted to introduce you to another lovely blogger, Karlie from wanderingnobody.com. I hope you enjoy getting to know her! Hey guys! I hope you're all doing well, I sure am because this week it was my birthday!!!! YAYYYYY 🎵Happy birthday to me, happy birthday to meeeeee 🎵. 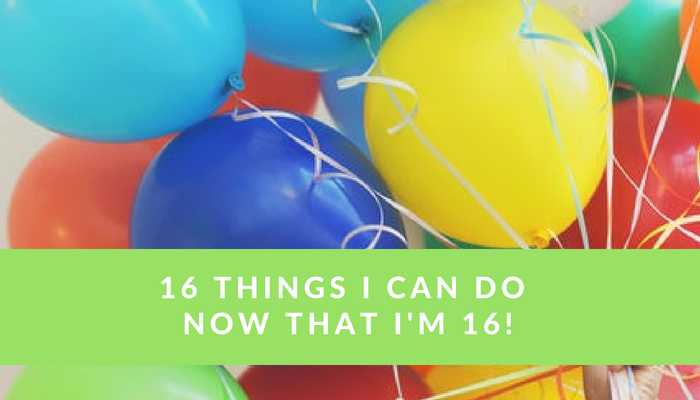 I'm now 16 and apart from 18 this is like one of the main ages where you can do stuff that you couldn't do before so sit back, relax and get ready to read 16 things I can do now that I'm 16. Hi guys, I hope you're doing well! 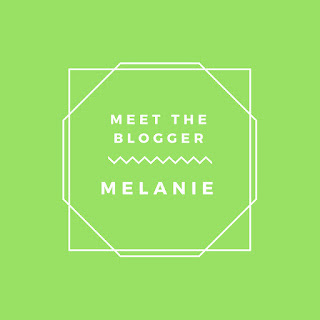 Today I'd like to introduce you to Melanie from lifewithmelly.co.uk! I hope you enjoy getting to know her. Hey guys! 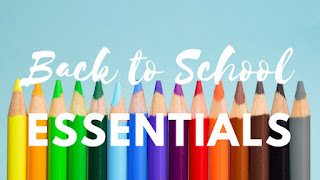 I know it's the summer and those of us still in school definitely don't want to think about going back but this is the time of year when I start to look for my schoolbooks and supplies so today I'm going to share some of my back to school essentials that I cannot live without! Hey guys! 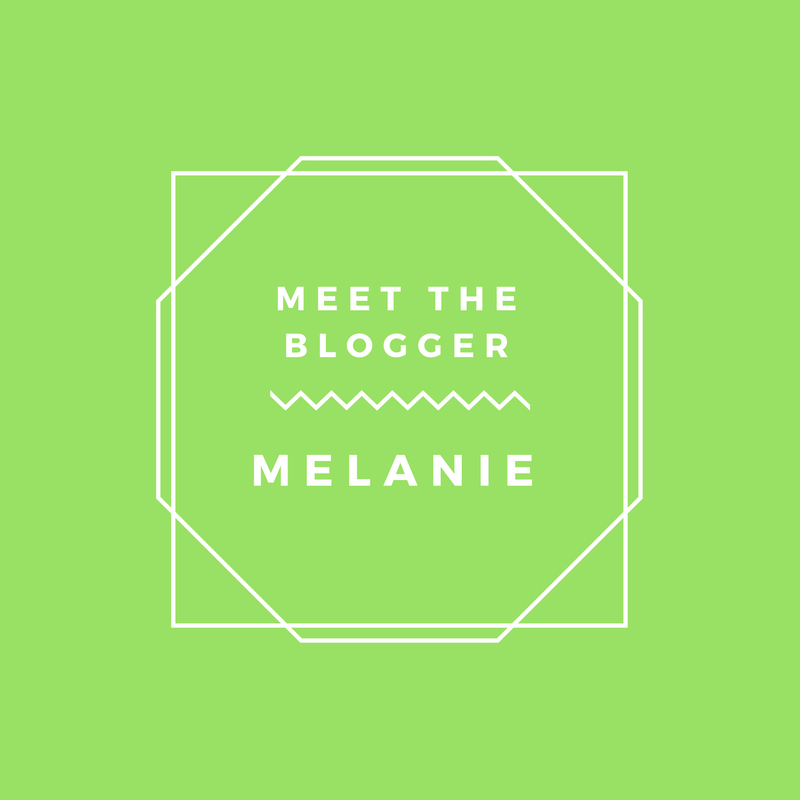 Welcome back to the second installment of my 'Meet the Blogger' series! Today we are featuring the lovely Amy Jane! 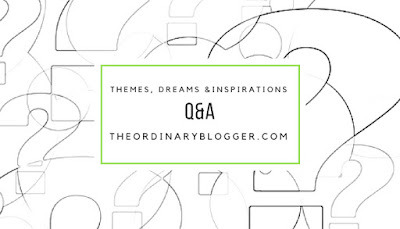 I won't ramble on with the introduction so let's get straight into the questions! Hey guys! 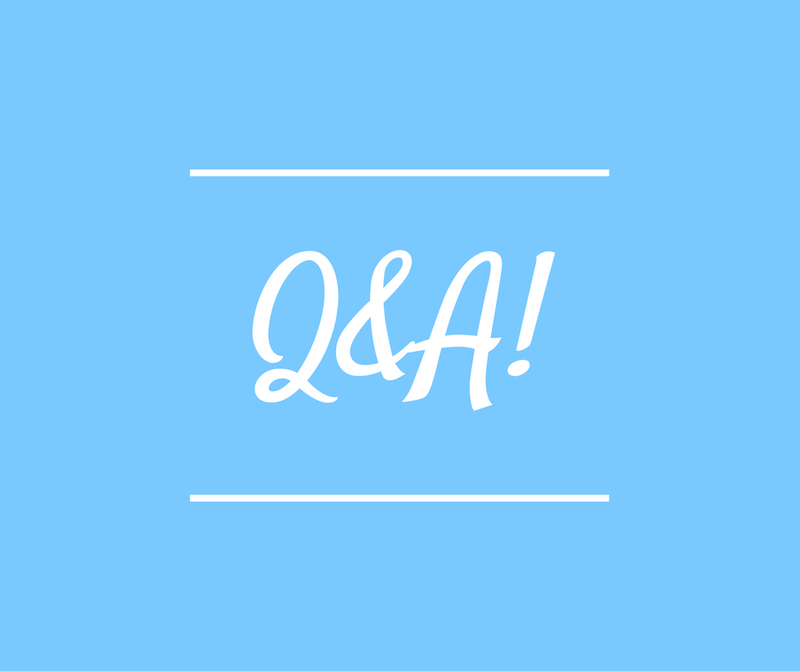 It's been a while since I did my last q&a (wow, can't believe I hadn't even done my exams then!) so I decided I'd do another one! Thank you so much if you gave a question for this, you're the best! Anyways, here's my answers, I hope you enjoy. Hey guys! I hope you're all having a lovely day. Welcome to the very first part of my new 'Meet the Blogger' series, I'm so excited to share these fabulous creators with you all. 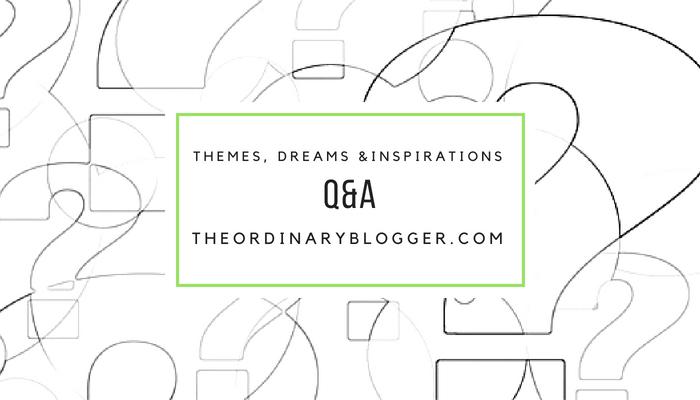 Some of the questions are blogging related and some are just random to let you guys get to know the person behing the blog. 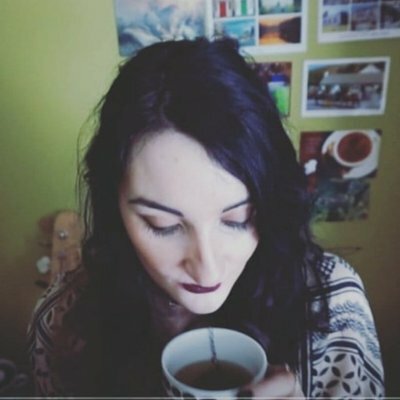 Today I'd like to introduce Aisling from thisdreamsalive.wordpress.com! Hope you enjoy! Hey guys! You know that feeling where you want to write but your brain can't think of ANY ideas? Because I do but lately I've had a lot of free time and I've been feeling pretty inspired blog-wise. 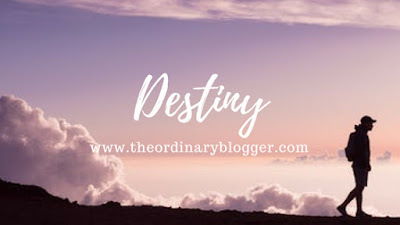 So I have some blog post ideas to share with you guys which I will definitely maybe be pulling out when I'm suffering from some writer's block myself. 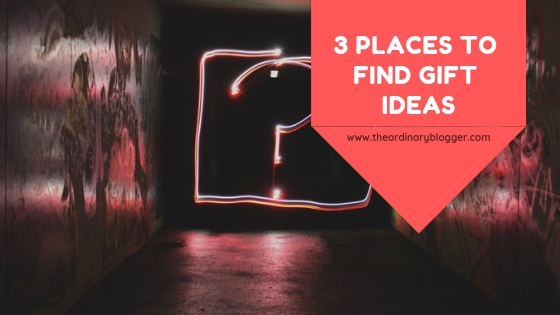 You may notice I've done posts based around a few of these ideas before so I will link those as an example where possible. 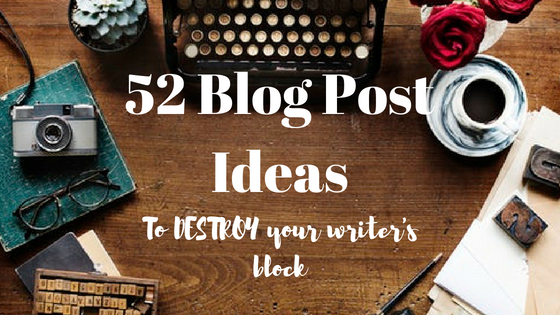 So without further ado, here's 52 blog post ideas to destroy your writer's block! Hey guys! As this is going up I'm in Italy! Since I'm going away I decided to do post following my journey over there. Hope you enjoy! Hey guys! As the title of this post suggests I have survived the stress of exams and am finally back to blogging! 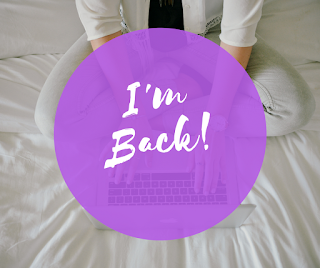 I'll be back to my regular upload schedule from now on with even better posts now that I have extra time to spend on blogging. Hey guys! So right now I'm 15 and as far as I know I'm about 5 foot 10 inches tall. Having always been tall for my age I was always told how lucky I am, even when I was a kid and I know there are advantages to being tall . 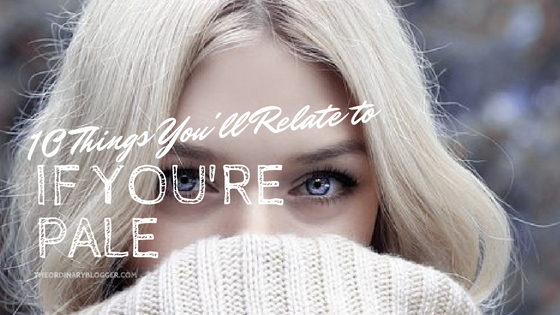 But there are also some annoying downfalls which tend to be overlooked. 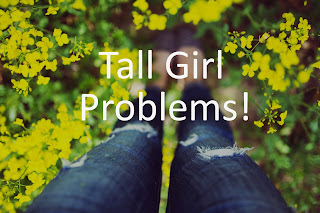 So today I'm going to be sharing some struggles of being tall. Hey guys! I thought this week I'd do a storytime type post. I've seen these floating around youtube and have always found them pretty interesting so I figured I'd give it a go. 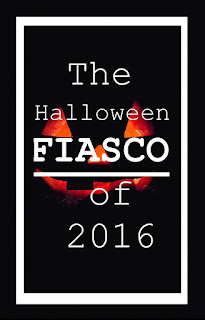 I know it's not even close to halloween at the moment but anyways, I hope you enjoy! Hey guys! Recently I've noticed the world is becoming more and more full of negativity and hate that seems unstoppable. So, I decided that a good step towards getting rid of all the hate would be to spread some positivity around. That's why I decided to make this post as an appreciation post about the things I love.